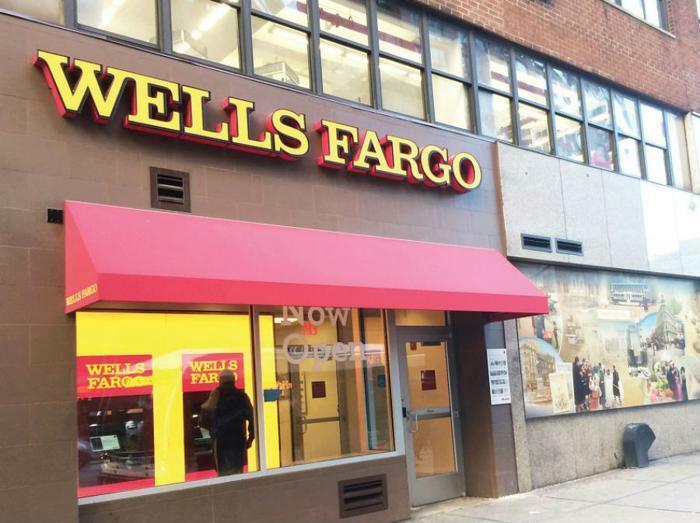 The Democratic members of the Senate Committee on Banking, Housing and Urban Affairs have signed a letter asking the committee chairman to schedule a hearing on Wells Fargo immediately following the August recess. In a letter to Chairman Mike Crapo (R-Idaho), the Democrats said they have questions for Wells Fargo CEO Timothy Sloan and company chairman Stephen Sanger. The committee last heard from bank executives a year ago, when it was revealed that bank employees had opened checking and credit card accounts in customers' names, without their knowledge or consent. It was alleged that the purpose was to generate fees for the bank and several thousand Wells Fargo employees were fired in the aftermath. Last week the bank revealed that more than a half-million auto loan borrowers were sold insurance without their knowledge, and that in some cases it might have led to loan defaults and vehicle repossessions. In their letter, the Democratic lawmakers said it was time for additional questions, alleging new information about the bank's misconduct has emerged since the fake accounts scandal. "Many Committee members have sought additional information from Wells Fargo about these developments, with varying degrees of success," the senators wrote. "A hearing would give members the opportunity to hear directly from the bank's top leadership about these developments." Among the questions that need answers, the Democratic committee members said they want updates on the bank's efforts to compensate customers harmed in the fake-accounts scandal, and about the unnecessary insurance sales. Sen. Sherrod Brown (D-Ohio) is the ranking Democrat on the committee. The letter was also signed by Senators Elizabeth Warren (D-Mass. ), Jack Reed (D-R.I.), Robert Menendez (D-N.J.), Jon Tester (D-Mt. ), Mark R. Warner (D-Va.), Heidi Heitkamp (D-N.D.), Joe Donnelly (D-Ind. ), Brian Schatz (D-Hawaii), Chris Van Hollen (D-Md. ), and Catherine Cortez Masto (D-Nev.). Wells Fargo paid a $185 million fine in connection with the unauthorized accounts. In revealing the unauthorized insurance sales last week, the bank estimated total remediation at $80 million. Meanwhile, the Los Angeles Times reports various New York agencies, including the state insurance regulator, are looking into the latest revelations.